Whizzbang offers a PVC coated seamless interlock liner that is breathable and comfortable. The PVC coating adds protection against snags, punctures, and abrasion while giving you good grip and handling properties. The breathable pvc is not liquid proof but resists absorbtion of grease, oil and other liquids. 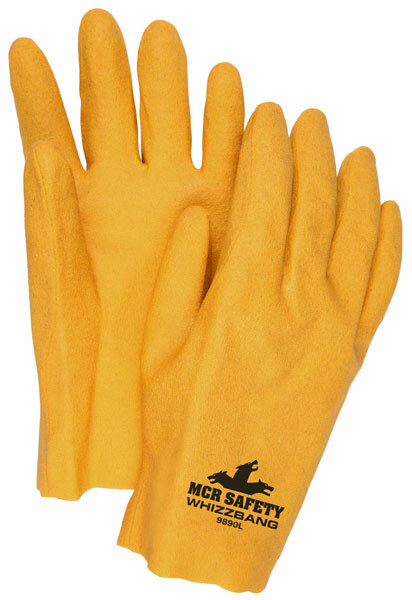 Excellent general purpose glove.